Graeme E Pearson was born in Edinburgh and is married with three children (All born in the latter part part of the last millennium and the beginning of this one). He makes his living entertaining tourists and locals in Edinburgh, and all over Scotland. Graeme has been a member of Equity since 1996. 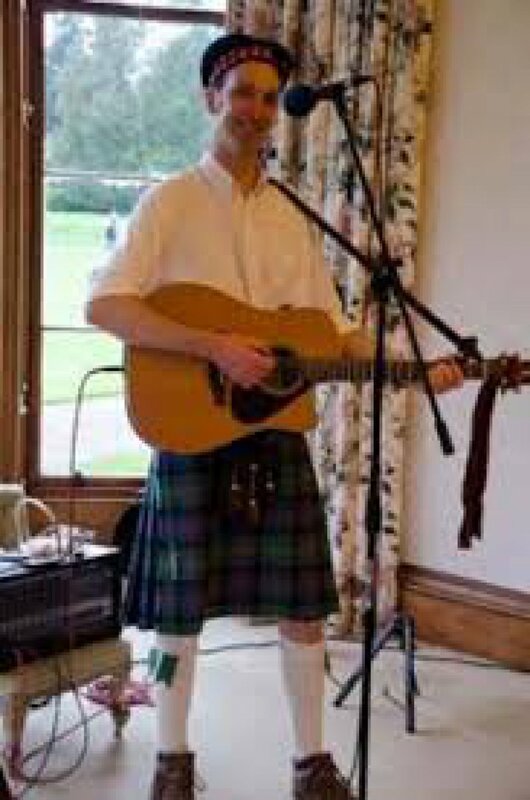 He has produced three music albums with his band The Mutineers: Graeme E Pearson and the Mutineers and Half Alive in Edinburgh, and Dead and Alive in Edinburgh. See the merchandise page.